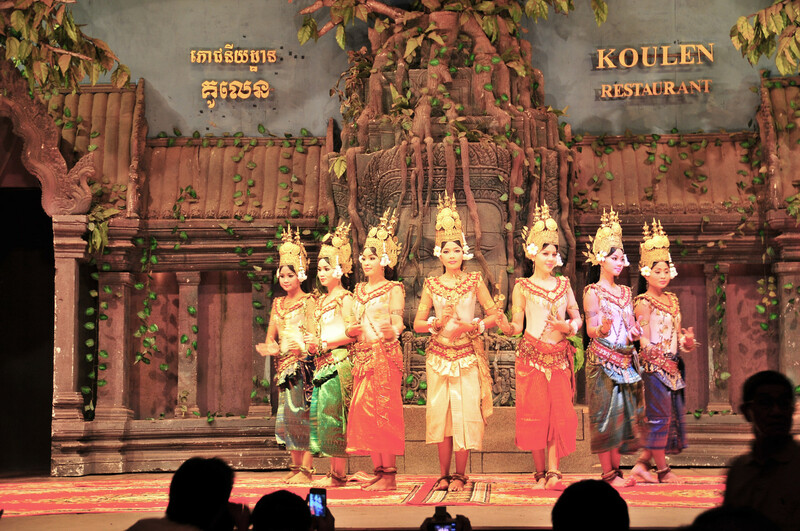 Cambodia is some country rich of culture and tradition. 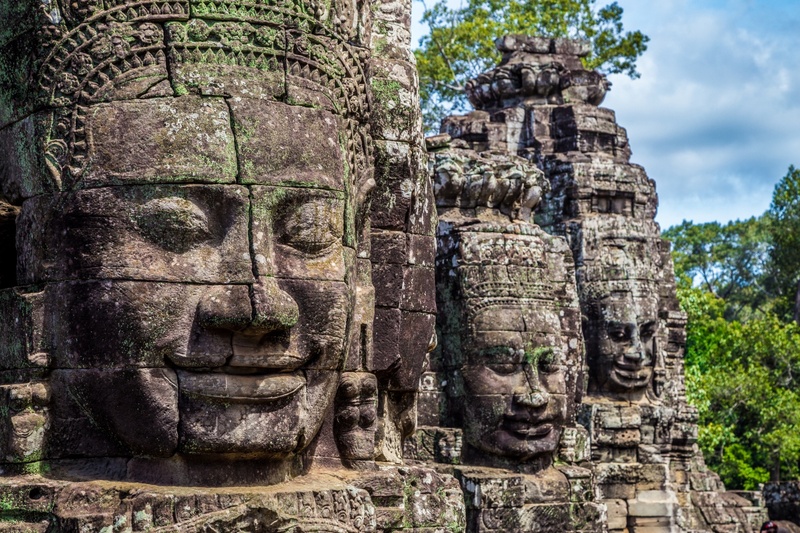 Long considered “lost”, the ruins of Angkor were never really lost to the Khmers, who have used the monuments as religious sites throughout their history. In this 9 days tour, see the country’s most highlights with the world-famous temple complex at Angkor and specially experience the local life in the multiple ways. Breakfast at the hotel: Drive to Kulen Mountain – Located 40km north of Angkor Wat, the Phnom Kulen mountain range provides Siem Reap with water and dominates the skyline of the flat plains surrounding it. Although the highest peak of the mountain range lies at only 487m, Phnom Kulen has much to offer visitors. 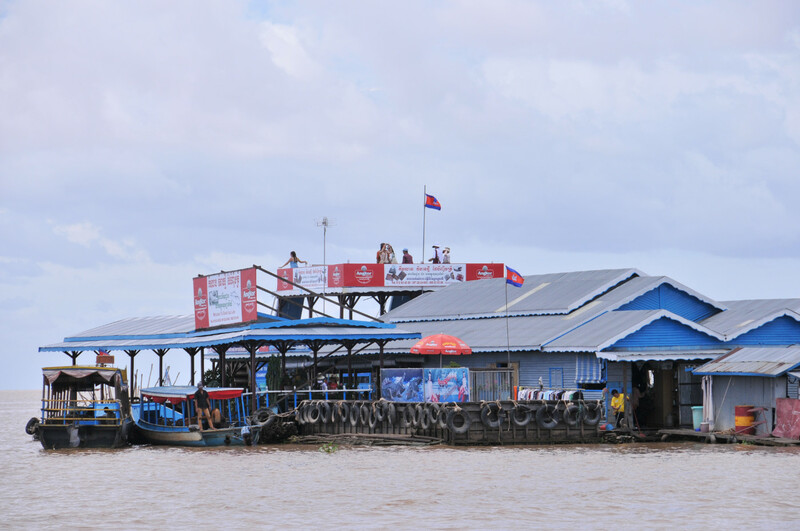 The Cambodian people regard the site as the birthplace of the ancient Khmer Empire. King Jayavarman II claimed independence from Java there in 802 A.D. Travel in the morning by car through the countryside to Phnom Kulen and start the rather steep climb up by car. On top of the mountain you will visit a modern style pagoda that offers stunning views over the Angkor area. Visit the eight-meter-tall statue of a reclining Buddha and wash your hands at the Linga statue to purify your mind and body. Continue to visit the River of One Thousand Lingas and the magnificent waterfall close to it. Take a refreshing swim in the stream and pool of the waterfall and enjoy a picnic lunch served in a natural setting. If time allows, take a stroll around the area with your guide and venture off the beaten track to take in the impressive forest and scenery. Tonight you enjoy dinner with local family. Breakfast at the home stay: By local motor-cycle, we will proceed through the jungle to Srah Damrey, Damreay Krab and Ang Prochiev temple. 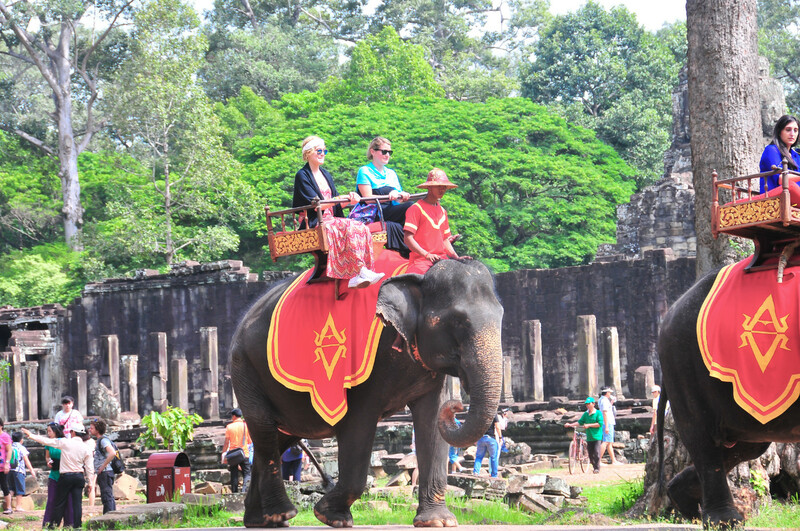 As soon as we complete our visits to these temples of Mahendraparvata, on a nice trail of Kulen mountain. Returned to Siem Reap. Check in the hotel in Siem Reap. Breakfast at hotel – you will be transferred to the community village, where is about 20km from Siem Rea town passing villages and rice paddy file. First impression of your village tours is to enjoy with ox-cart ride to cruising around the villages, it is your time to see the daily activity of the rural villagers. Lunch with local people in the village. Take a nap in hammock after lunch, then start to walk within the community to visit the local school, pagoda. We also try to hand on Khmer gastronomic custom including weaving ”Smok” or weaving thatch, learning to make roof panels, depend on the season of the regional. Dinner at home host family. It will be an early breakfast in the morning before leaving from your accommodation. You will be warmly welcomed by our local bird ranger, he will give introduction about migration of birds and then start to walk in the rice field to see some species of water birds and countryside birds such as: Asian Open bill, Spot billed duck, Darter, Black-winged stilts, Little cormorant, lesser Whistling duck and etc. Then our guide will bring you back local market to see fresh vegetable, local activities before heading to local house for cooking class, there you will be warm welcomes by Khmer chef family, and after that the cooling class will being and enjoy your own food. Continue to admire the village’s activities in different village. Early evening, enjoy a local party with local rice wine. You can also watch TV, or you can teach English words to the kids. 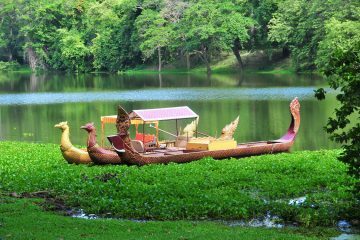 After breakfast at homestay: take the boat back to shore, we then proceed our way to explore Angkor Wat by bike. 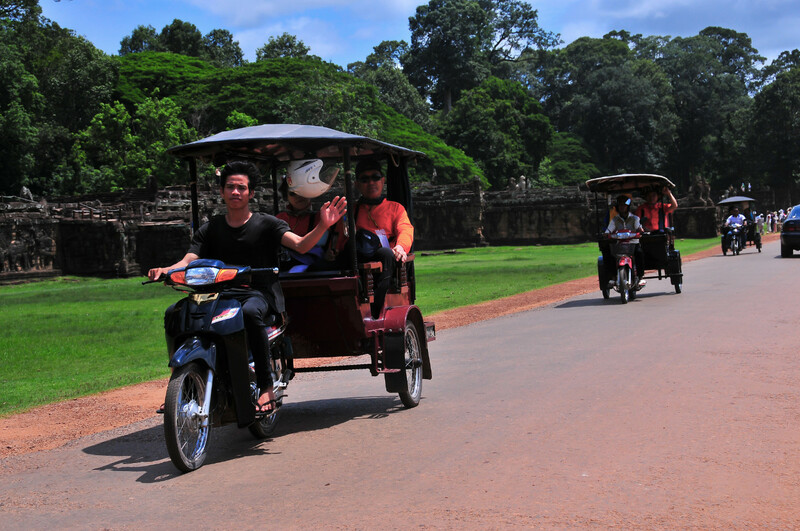 Angkor Wat is one of the biggest religious monuments in the world and represents the Khmer heritage. It’s stunning base relief, massive towers and huge entrance way will simply awe you in every sense. 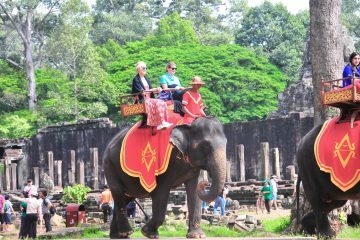 We continue heading to the former capital Angkor Thom (Bayon, Terrace of the Elephants) and Ta Prohm. 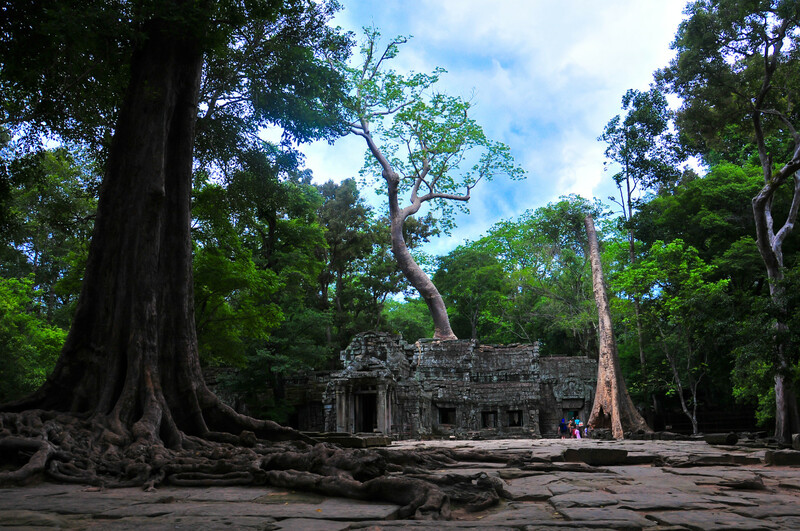 Ta Prohm is famous for its massive overgrown trees. It was used as set for the movie Tomb Raider. Lunch in local restaurant. 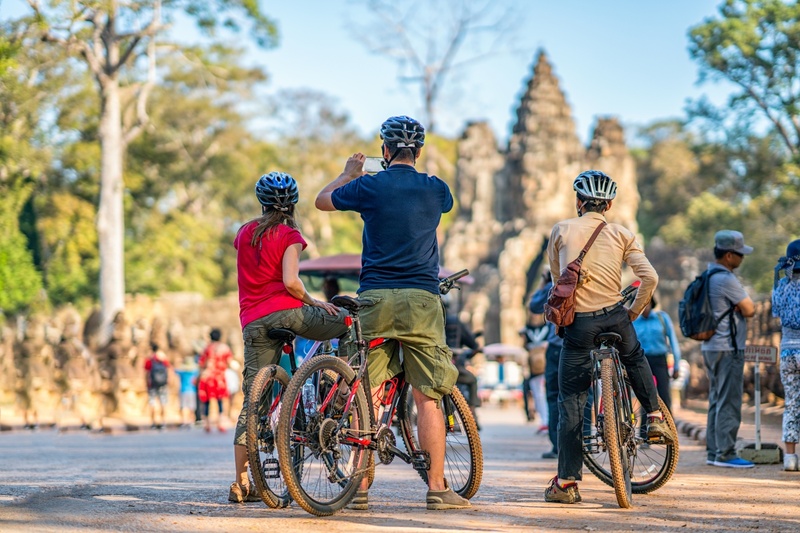 In the afternoon, we cycle to Banteay Kdey and explore this massive complex before we head back to Siem Reap for refreshing ourselves and dinner. Breakfast at the hotel – visit the market or “Les Artisans d’Angkor – Chantiers Ecoles” of Siem Reap. Transfer to Siem Reap International Airport for departure flight to the next destination.